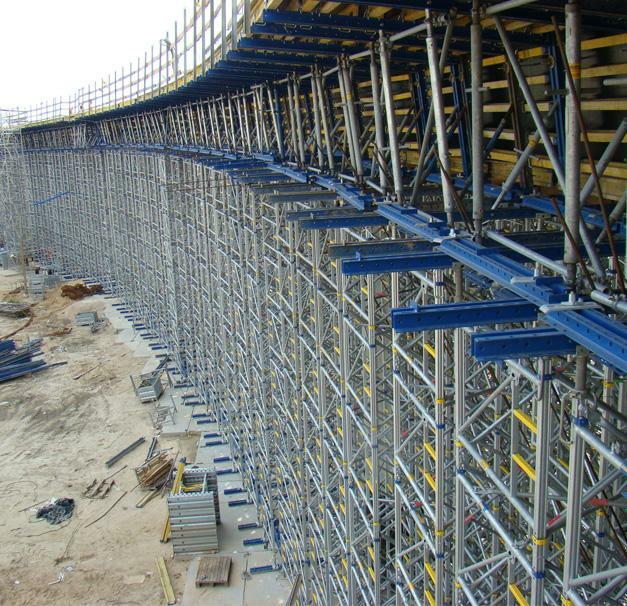 We supported the Budimex company in building 8 overpasses on the northern bypass of Warsaw. The projects depict a portion of the A2 Autobahn connecting the western part of Poland with its east. The Konotopa junction divides the bypass into a northern and southern section of the A2. Thank you for your interest - Autobahn A2. Thank you very much for your interest - Autobahn A2.